So many of us right now have this overwhelming feeling of a shift in consciousness, many are now on the path to Awakening. The first commonality of becoming a Mystic or to Awakening is this shift in consciousness. All of the Mystics of the past talk about this shift in consciousness. The Way of the Modern Mystic points those that are feeling this shift in consciousness in the direction of embracing and allowing this shift. 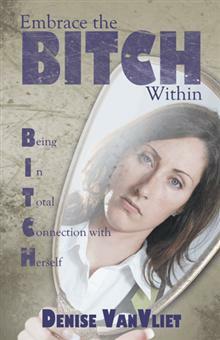 Now Available in stores and on Amazon! Reviews are already coming in! 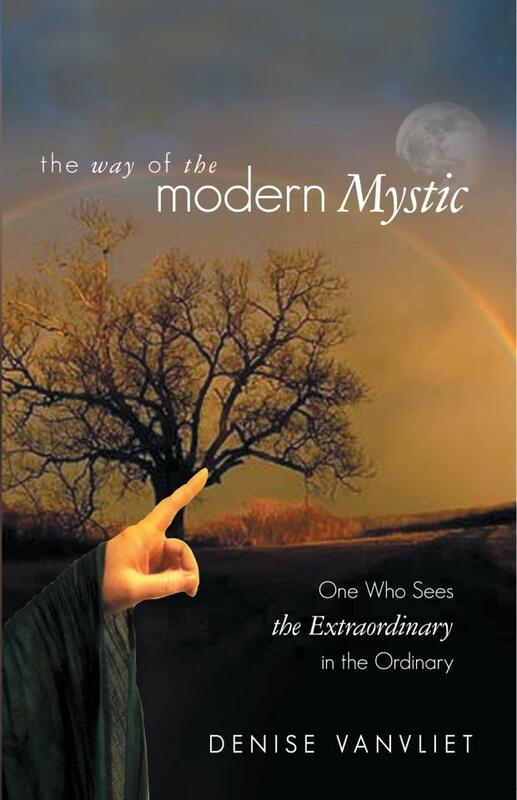 VanVliet joins an ever-growing genre of spiritual mysticism with her book “The Way of the Modern Mystic: One who Sees the Extraordinary in the Ordinary.” What makes this different, at least to this reader, is the simplicity of the language and definitions within the book. This sentence in particular resonated within the depths of my soul as I’ve often struggled with the notion of spiritual guidance. I look forward to re-reading this book and continuing to awaken the mystic within.